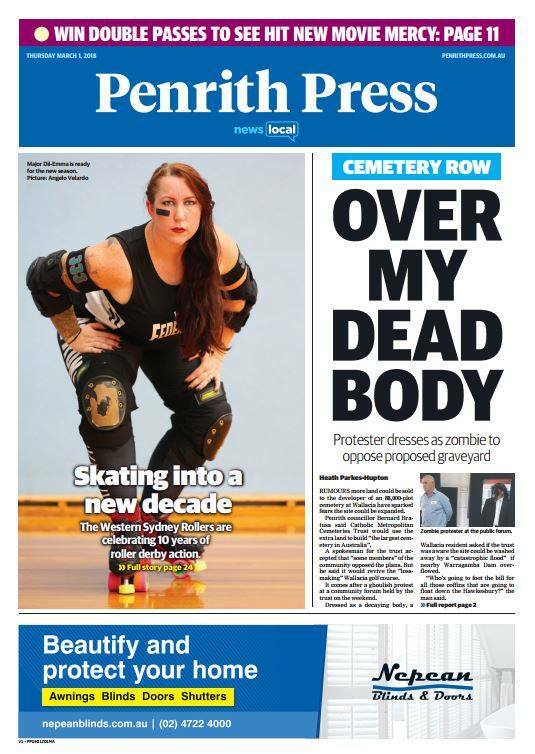 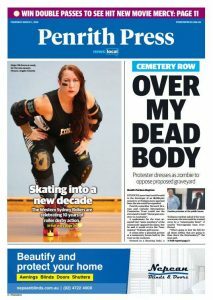 Sydney is currently celebrating its 40th Mardi Gras. 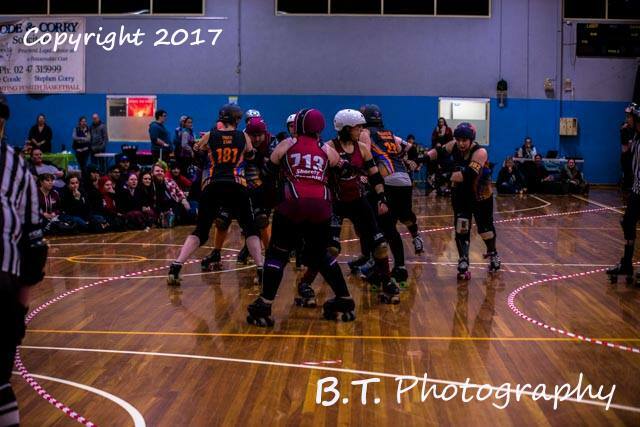 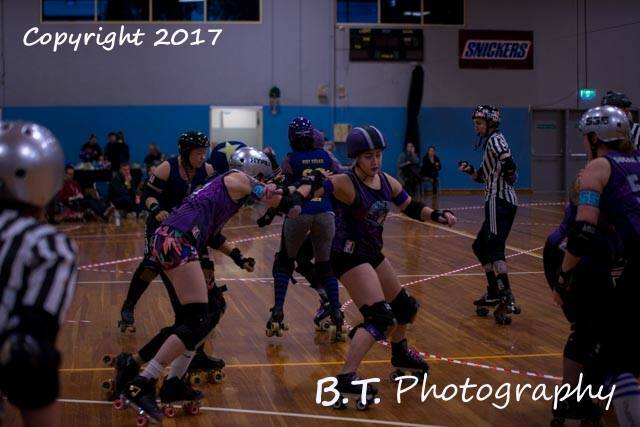 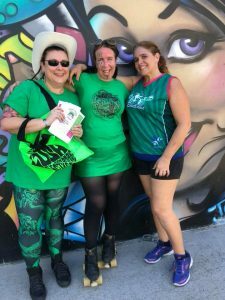 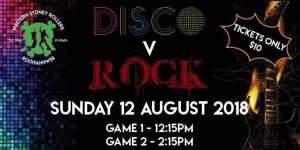 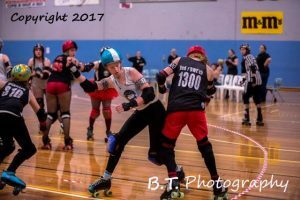 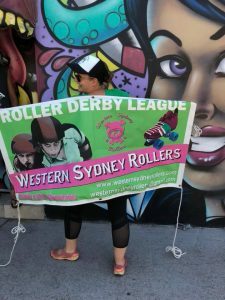 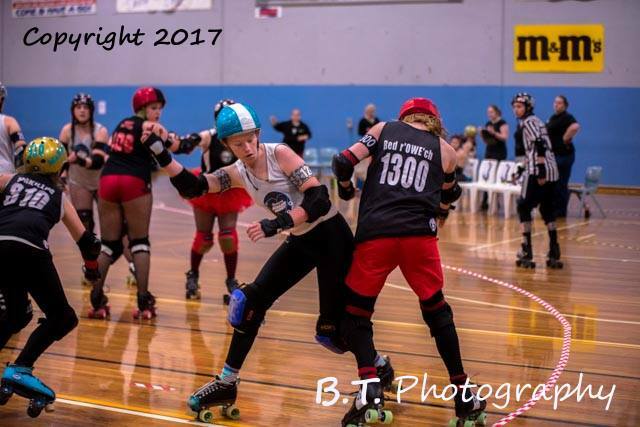 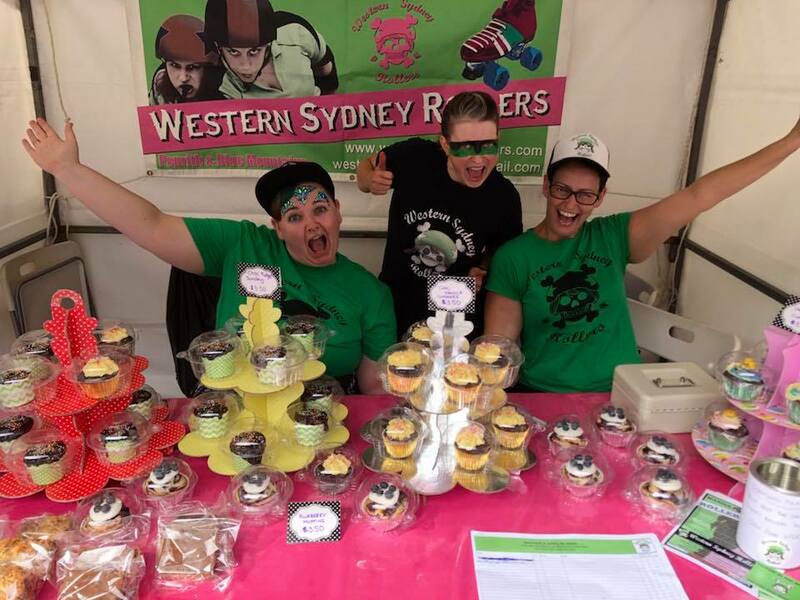 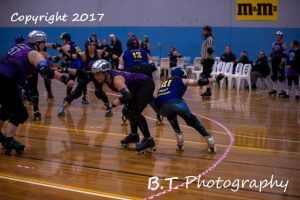 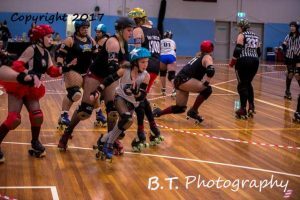 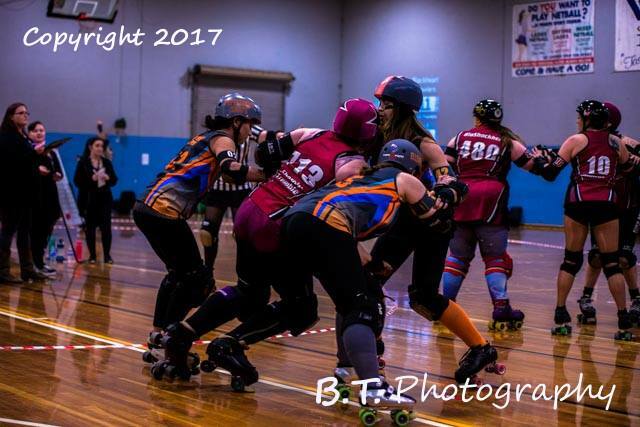 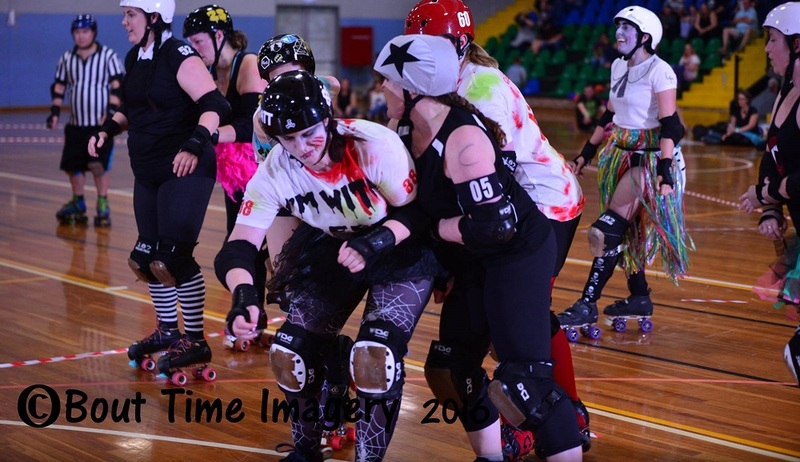 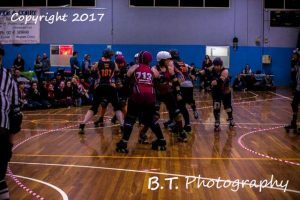 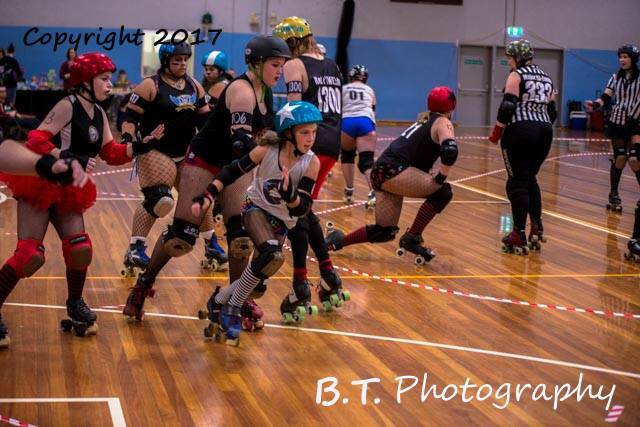 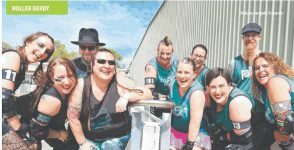 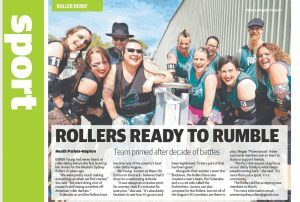 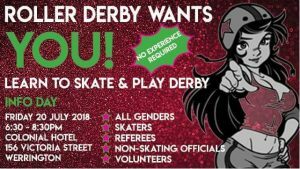 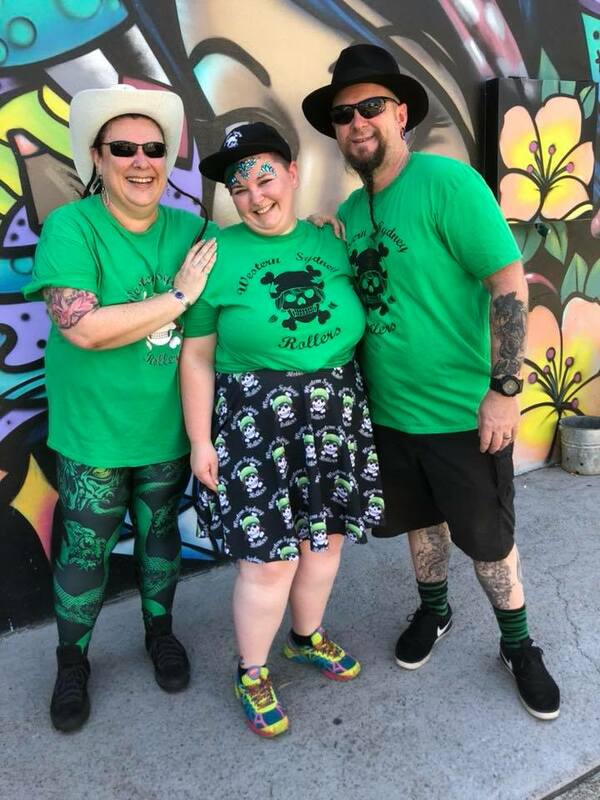 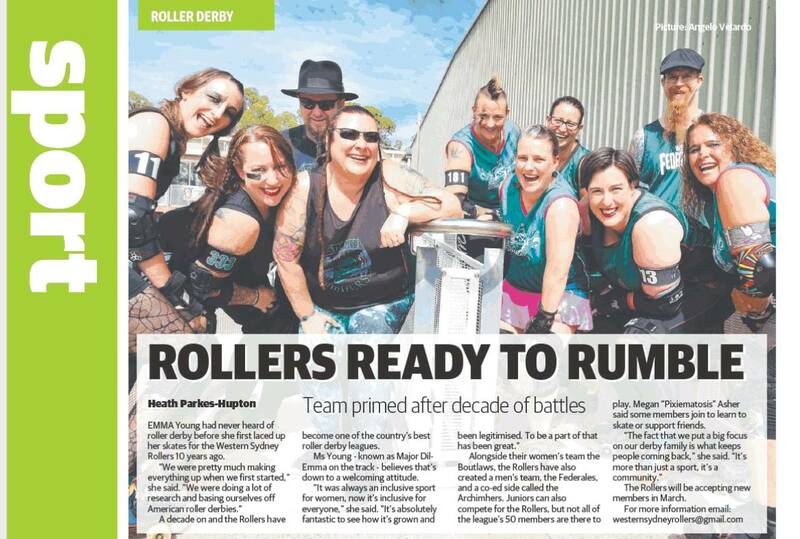 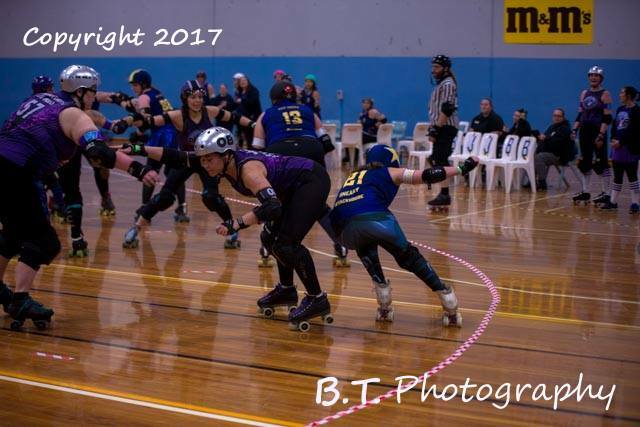 With gay marriage recently legalised in Australia (cue loud cheering); we’d like to say that if there’s one thing that Western Sydney Rollers (WSR) prides itself on (family friendly fun, good sportsmanship, etc aside), it’s the fact that we’re inclusive! 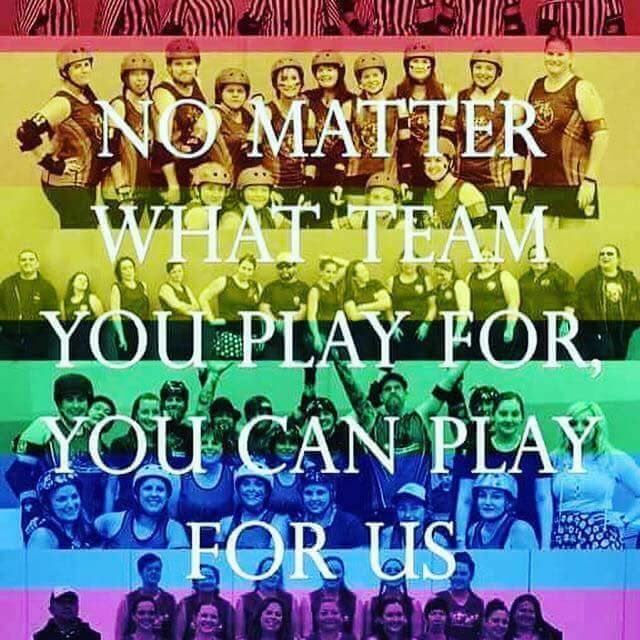 No matter what team you play for, you can play for us! 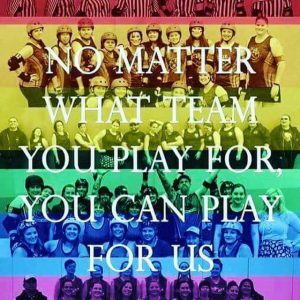 To everyone celebrating Mardi Gras this weekend, we hope you have a wonderful time!